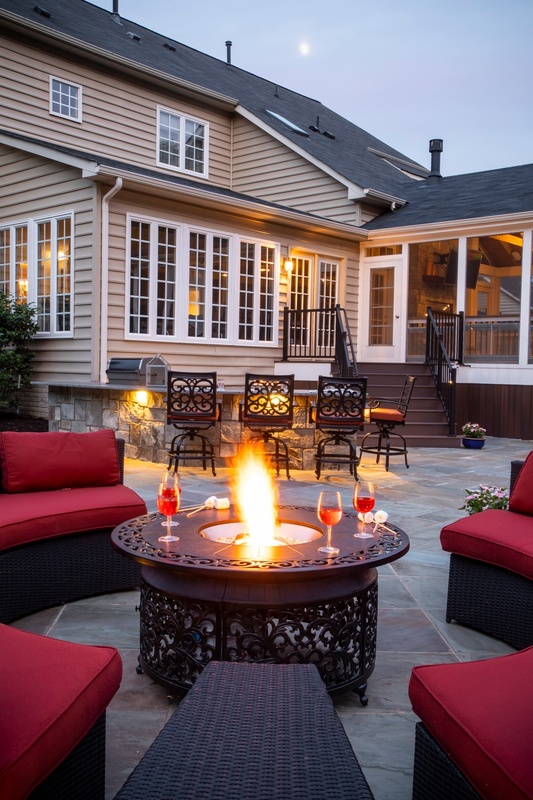 If you’re thinking about adding some sort of fire feature to your property then you may be wondering what your options are. You may know that you want something unique (not a boring, typical feature) but you’re not sure exactly what that means for you. 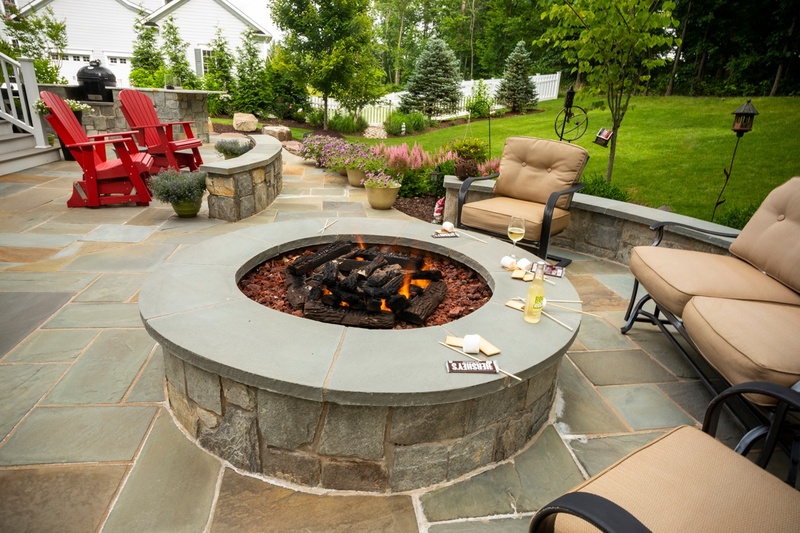 You may have been searching for outdoor fireplace ideas and fire pit ideas in order to come up with something that will work as part of a complete outdoor living space. After all, you likely want your fire feature to be the “icing on the cake,” that really helps you love (and use) your space to the fullest. 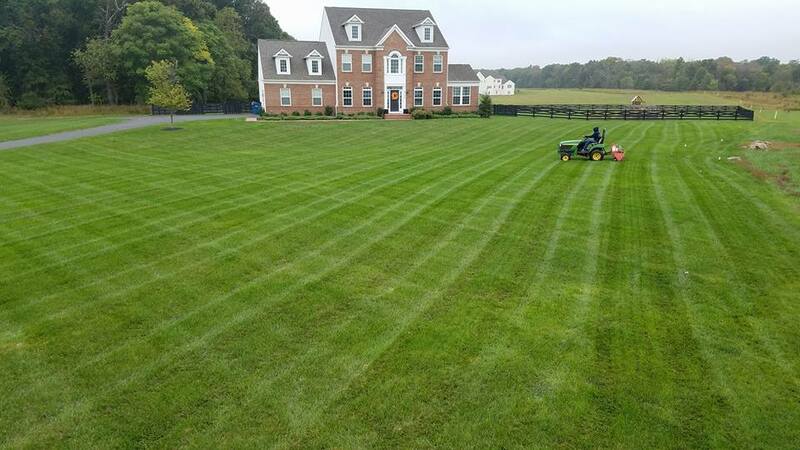 Are you wondering whether lawn aeration for your Ashburn, Aldie, or Leesburg, VA home is something that you need? You may be unsure as to whether aeration is going to make a big impact on your lawn or not. The last thing that you want to do is waste your time or money. If you’re not familiar with the term, lawn aeration is the process of producing small holes by pulling ½” x 2”-3” plugs throughout the lawn. This allows more water, oxygen, and nutrients to penetrate the soil and get down to the root zone, where they’re needed most. As a result, roots are able to grow deeper giving you a healthier lawn. 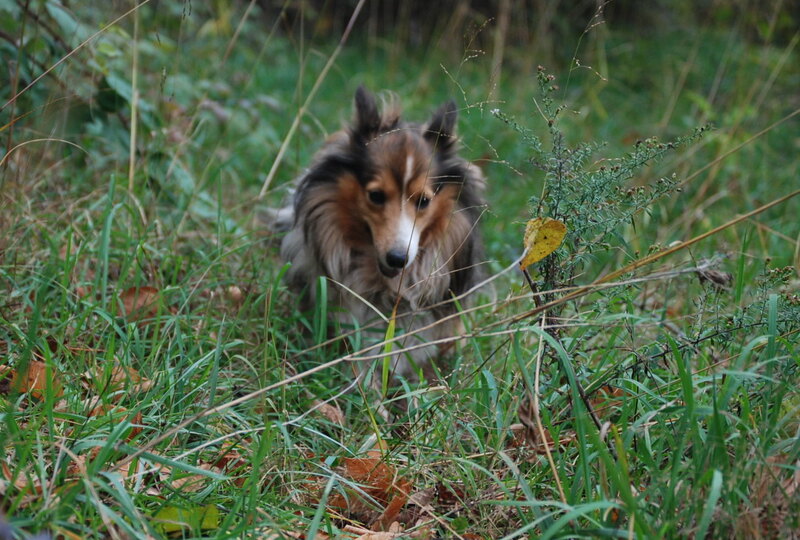 Come fall, it’s easy for any landscape to start looking a bit unkempt. 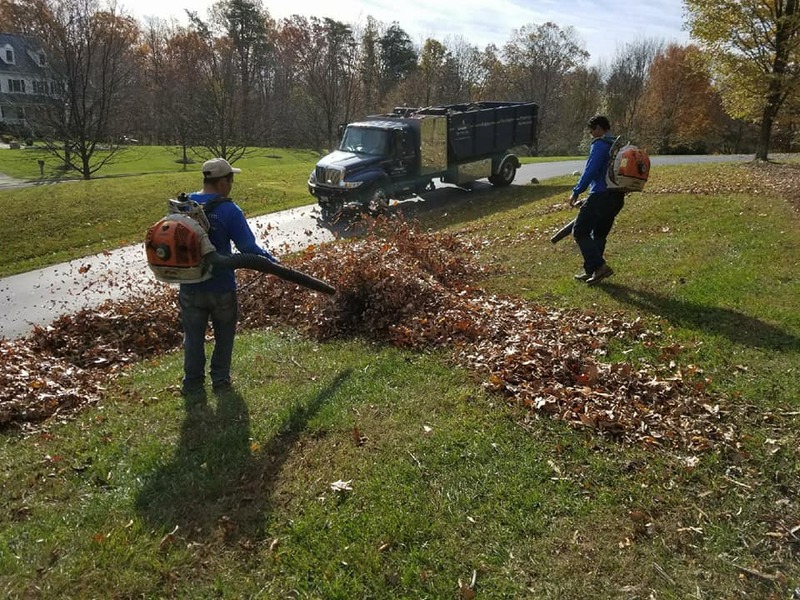 Your yard may appear littered with fallen leaves and branches, have messy ornamental grasses or shrubs that look overgrown, or have plant beds that could use a fresh coat of mulch. 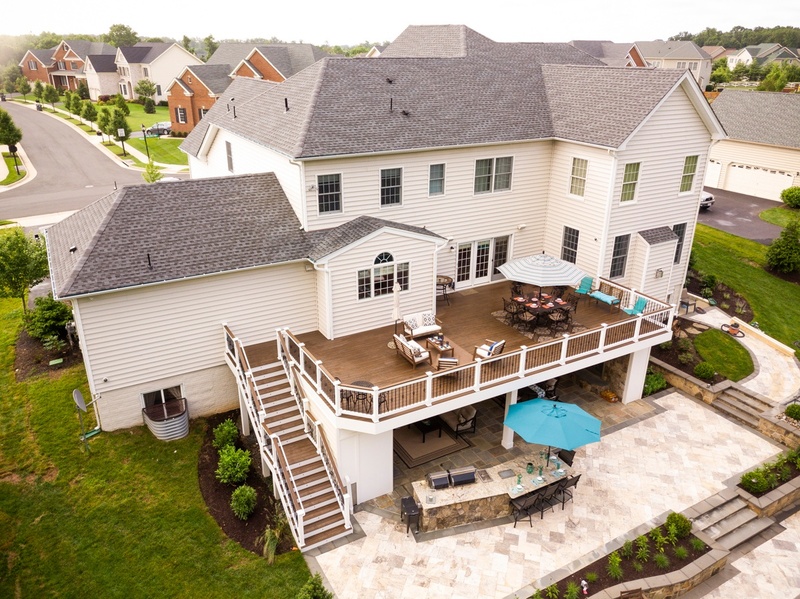 Even so, as the weather cools off and you’re probably spending less time in your yard, you might have thought about just putting off any landscaping services for your Ashburn, Aldie, or Leesburg, VA home until the spring. 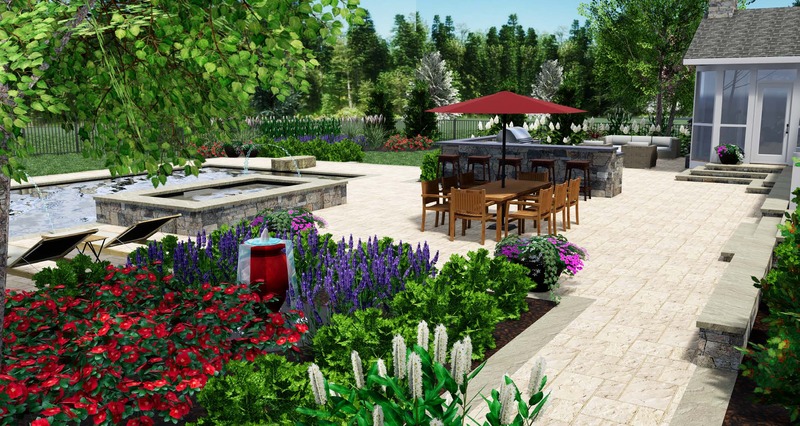 Unfortunately, failing to perform some fall landscaping cleanup can leave you with such a mess in the spring that it’s much more time-consuming and costly when you do get around to landscaping. 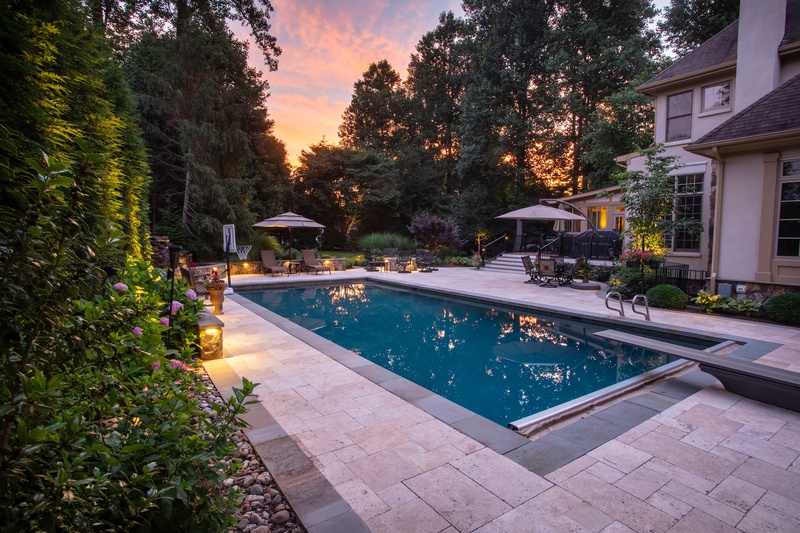 Work hard, play hard is the mantra of this hard-working family who enjoys spending their weekends entertaining guests with some good food and drinks. It wouldn’t be uncommon to find 30 or 40 guests over on any given weekend—oftentimes friends from the close-knit neighborhood. On top of that, these homeowners love hosting their annual family reunion of 100+ guests each year. Keeping your lawn looking its very best requires some important services that will allow it to thrive. This includes lawn aeration—one of the most important things you can do to ensure a healthy lawn. 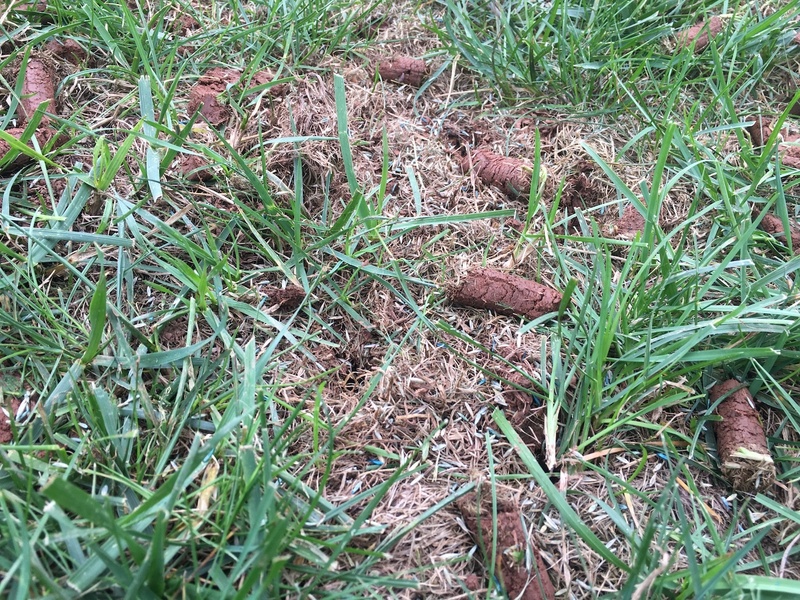 By failing to aerate, your soil health will decline and, in turn, so will the overall health of your lawn. 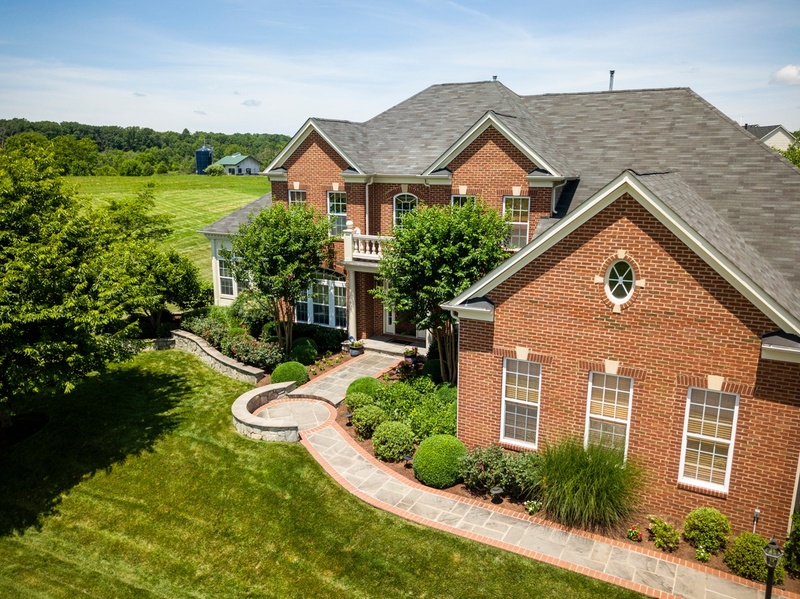 A lawn that has not been properly aerated may not grow as thick or green.